Peace Now: Why is Givat Hamatos So Significant? Americans for Peace Now (APN) joins its Israeli sister organization, Shalom Achshav (Peace Now) in sharply condemning Israel's final approval of a plan for the construction of a new settlement in East Jerusalem, which would severely complicate a future two-state solution to the Israeli-Palestinian conflict. 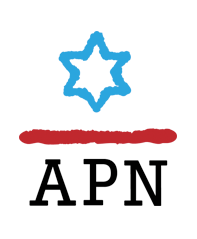 APN calls on President Obama to take advantage of his meeting with Prime Minister Netanyahu in the White House today to demand that the plan be cancelled. Beginning this Friday evening and continuing through Saturday night, the holiday of Yom Kippur, the Day of Atonement, will be observed by Jews throughout the world. This year, on Rosh Hashana, ethicist Michael Walzer reminded us that throughout the season leading up to Yom Kippur, Jews engage in the accounting of one's soul -cheshbon nefesh: we examine our behavior, taking an honest measure of ourselves in the year that has passed. This self-reflection reaches its pinnacle on Yom Kippur. On the second day of Rosh Hashana, we read the Torah portion in which Abraham brings his son Isaac up to Mount Moriah to sacrifice him. This story is part of cycle of readings that begins on the first day of Rosh Hashana with the story of Hagar and Ishmael being cast out into the desert. Many commentaries note that the two readings are connected - that the (near-) sacrifice of Isaac is a measure for measure punishment of Sarah and Abraham for their treatment of Hagar and Ishmael - a "see how you feel" moment, as it were. Settlers entered last night (30.09.2014) into 6 buildings in Silwan, in the area of Wadi Hilweh creating a new reality in the sensitive area, just few meters from Jerusalem's Old City and Temple Mount (Al-Aqsa Mosque). Despite settlers claim to have purchased the buildings from Palestinians, some owners of the buildings are denying any sale and have begun operating in order to evacuate the settlers, among others, through legal procedures. Speaking before the UN General Assembly, flinging accusations and mutual recriminations, Prime Minister Netanyahu and President Abbas revealed, with striking clarity, the vast gulf that separates them with respect to their views on the way forward to resolve the conflict that continues to consume both of their peoples. The speeches of these two leaders also revealed a simple truth: Today, the question is not whether Israelis or Palestinians have a "partner" for peace on the other side, or whether now is the time to launch yet another empty peace process, or whether energies should be invested in making the indefensible status quo more stable. 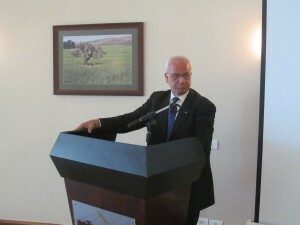 Rather, after more than two decades of peace efforts, after more than 47 years of occupation and conflict, the question today is whether the international community is ready to be a real partner to Israelis and Palestinians in aiding them – and, indeed, pressing them, with meaningful benefits and consequences – to end this conflict. September 29, 2014 - Has Abbas slammed the door? Has Netanyahu? What will happen now? This week, Alpher discusses whether Abbas has slammed the door on a peace process, what to make of Netanyahu's remarks in response to Abbas' speech at the UN, how much progress Abbas will register on his new initiatives, what could happen now in the Israeli-Palestinian sphere, why the issue of African migrants is so significant for Israelis. Several themes dominated our meetings with Israeli and Palestinian officials, journalists, and activists. This report explores themes that came up in our meetings, and provides highlights from meetings that were not off the record. It also provides some information about things that the tour participants saw. 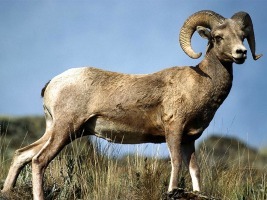 Tonight, as we hear the ram's horn, we are called to review our individual and communal experience in the year that passed. As we look back, this past year has been a particularly dark one. Secretary Kerry’s peace initiative crumbled. Against the background of a diplomatic lull violence erupted after the kidnapping and murder of four teens, three Israelis and a Palestinian, and the violence triggered a war, from which both Israel and Gaza emerged devastated and desperate. So it is with relief that we can turn our faces forward, and place our hope in a fresh beginning. In this spirit we remind ourselves that while darkness encompasses and blinds you, it takes only a tiny candle to banish the dark and see. 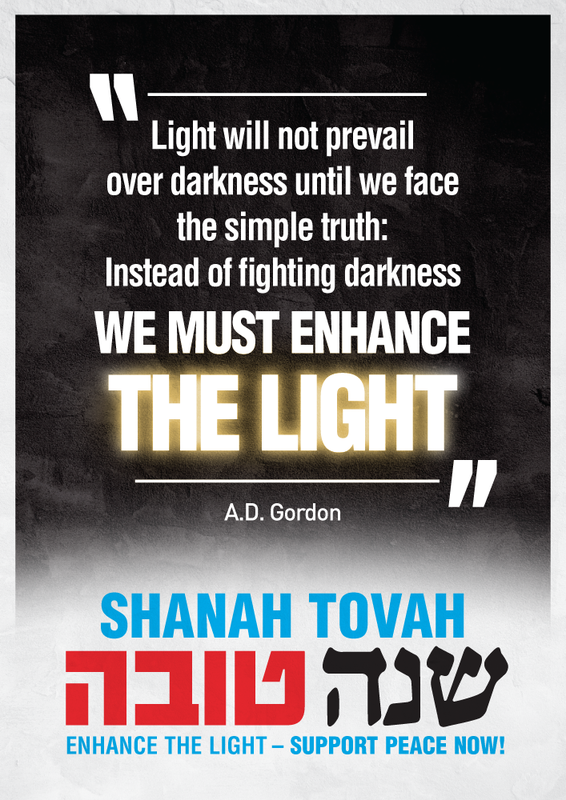 We hope, at this time of new beginnings, you will choose to light a candle, and to recommit yourself to the cause of peace and to the work of APN and Shalom Achshav. September 22, 2014 – Negotiations with Iran and Gaza; An Intifada in East Jerusalem, Another Likud Resignation. This is another in a series of reviews of new books on Middle Eastern affairs. 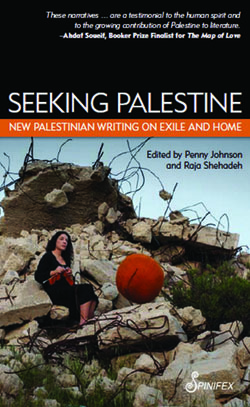 We asked Dr. Gail Weigl, an APN volunteer and a professor of art history, to review the book Seeking Palestine, edited by Penny Johnson and Raja Shehadeh. Press, 2013), 202 pages. $16.00. What does it mean to be an exile from Palestine? Is it defined merely by physical dislocation, or is it less tied to a place than to an idea, to a Palestine that once or perhaps never existed, to a pervasive sense of being displaced, even from a land that was not the land of one’s birth? The essays that compose Seeking Palestine: New Palestinian Writing on Exile and Home examine notions of exile, of Palestine, of Palestinian identity in diaspora from the perspectives of poets, academics, novelists, artists and independent writers living as outcasts from a country that never existed as a nation-state, the idea of which calls forth irrepressible longing for a way of life known only through memories, many of those not memories of their own. These writers ask themselves what it means to cling to an identity, a way of life, a set of grievances across generations, and whether the persistence of an idea and an identity can persuade the world at large to seriously address the Palestinian longing to return to their homeland.